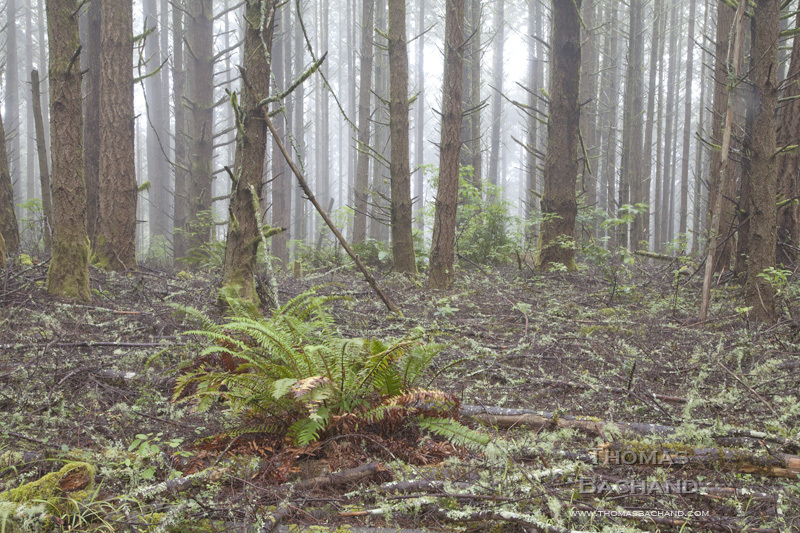 Fern and Forest Debris. Point Reyes National Seashore. California.